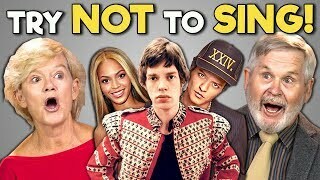 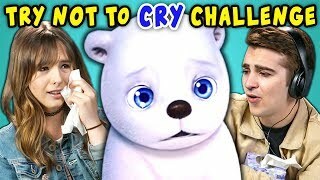 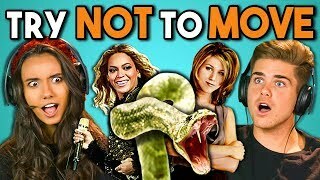 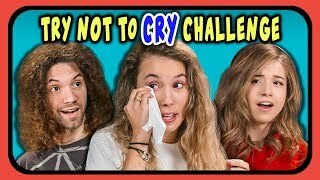 Try Not To Cry Challenge reacted to by Adults! 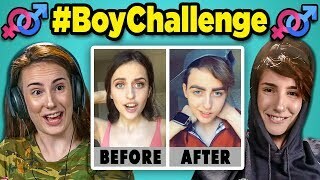 Original links below! 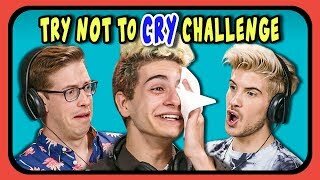 Adults take on the Try Not to Cry Challenge! 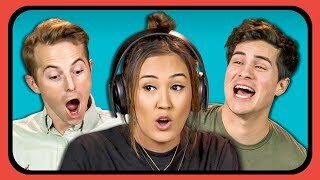 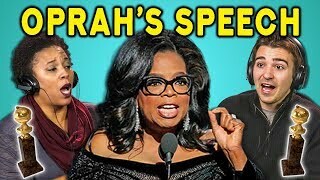 Watch to see their Reactions!